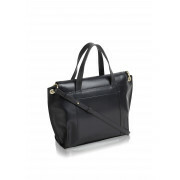 Radley London have presented this exquisite black grab bag. 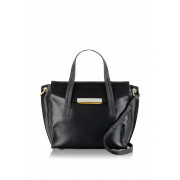 Perfect for a day in the office or casual weekend wear. The glossy black bag has a very solid smooth black finish all over with scorned black handles to clash with making them stand out perfectly. 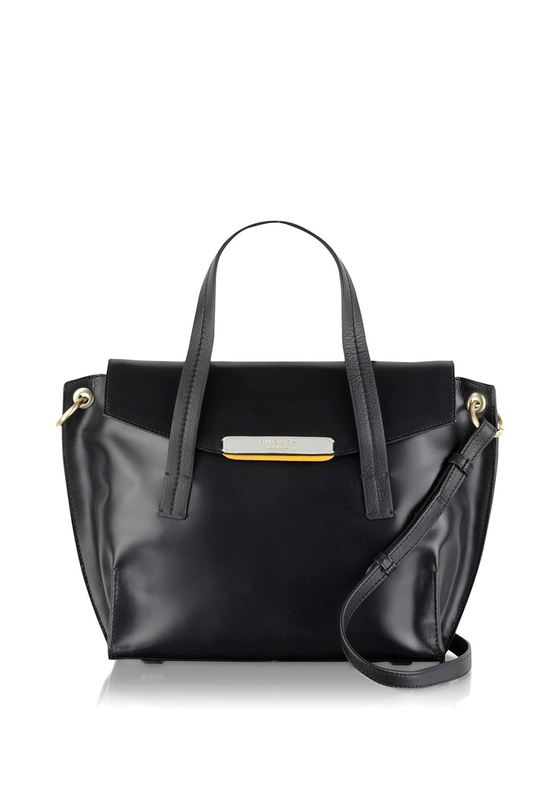 The bag has minimal gold detail on the handles attaching an adjustable strap. Finished off with a grey logo on the front this bag shouts designer.